Because Our Real Estate Company Has Funds Ready To Purchase Homes In Redding Today. Yes, We Buy Houses No Matter If It’s In Perfect Shape Or Needs Thousands In Repairs. Our crews will do all the repair work, including cleaning it up. Check out our quick house buying process here. Since banks do not hold us up, we can close as early as next week. That means you could walk away from closing next week with cash in your pocket and your headaches could be gone. Is being a landlord too much stress? Money can’t buy love…but it will buy real estate. And when we buy your house, it will probably get you out of your current housing trouble. That means lower stress and the chance to move on with your life. 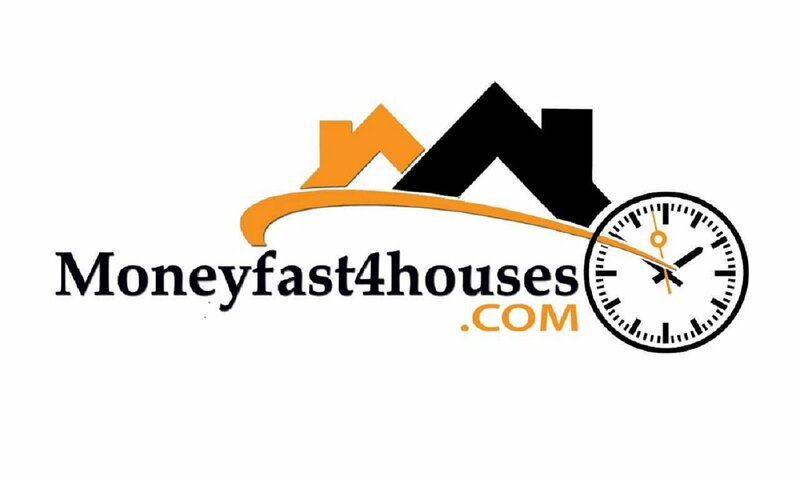 Do You Want To Sell My House Fast In Redding, CA? 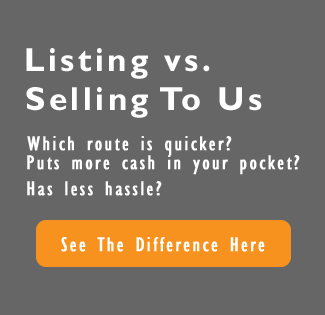 You can sell your home fast in Redding. Just call us. 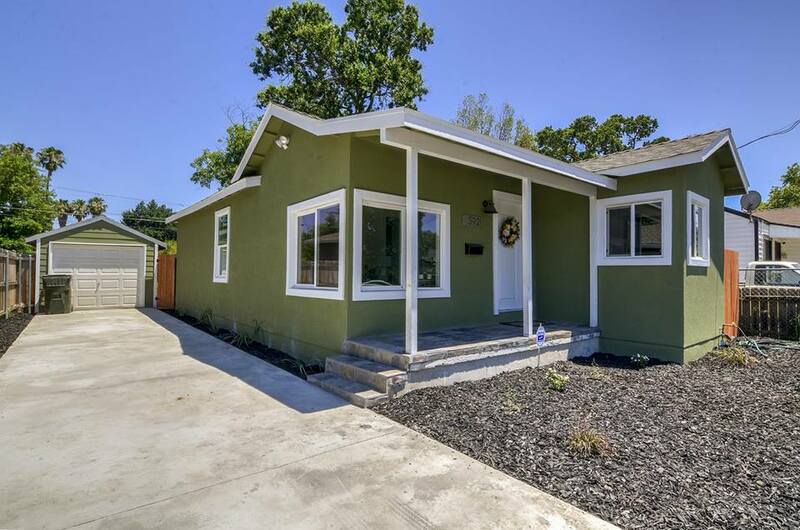 Maybe we can help by giving you a fair written offer to buy your Redding property. Our crews can do all the cleaning and repairs and painting that it may need. You get cash at closing and will no longer be tied down with that property. If your property has become a burden, then you can sell it without the long wait time and expense of selling it the traditional way. Let us know about the property and we’ll give you a fair all cash offer. We can take some of the burdens off your shoulders. Give us a call today at (916) 432-5945. 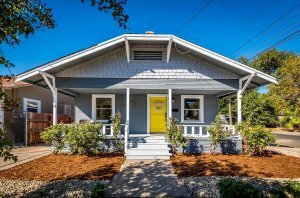 I Can’t Sell My House In Redding CA… Help! Can a house be sold while in probate in Redding CA?